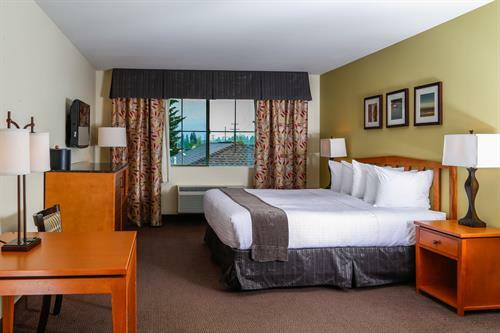 This hotel is located in the vibrant and charming town of Whitefish, MT with the gorgeous outdoors of Glacier National Park, Whitefish Lake and Whitefish Mountain Resort nearby. 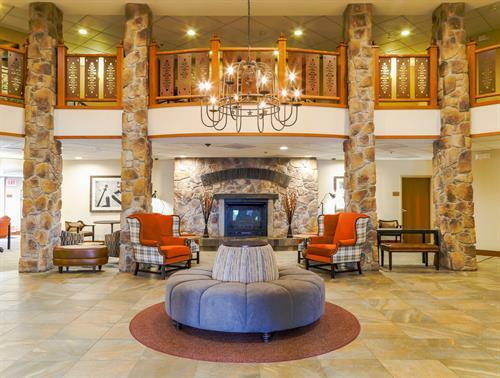 There are frequent festivals and events in Whitefish, as well as an abundance of boutique shops, bars and elegantly-rustic dining all within walking distance of the hotel. 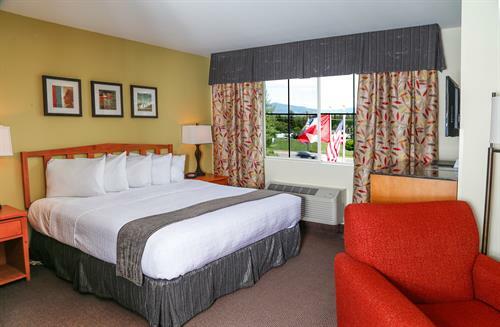 Whitefish Mountain is just a short drive away from our Whitefish hotel. 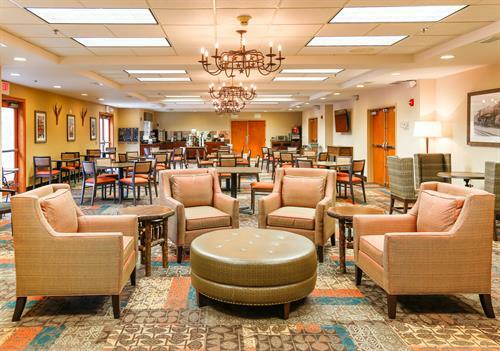 We offer a free shuttle service to and from the airport, downtown and Amtrak to make things easy on our guests. 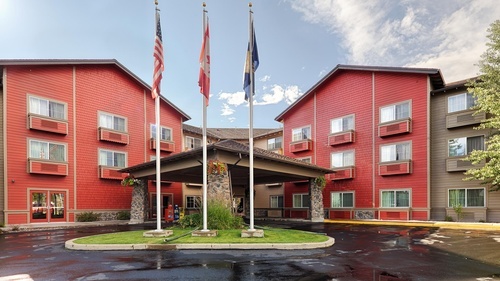 Our location close to Glacier National Park means that a bevy of nature lovers consider us their home away from home when they want to get away from it all. 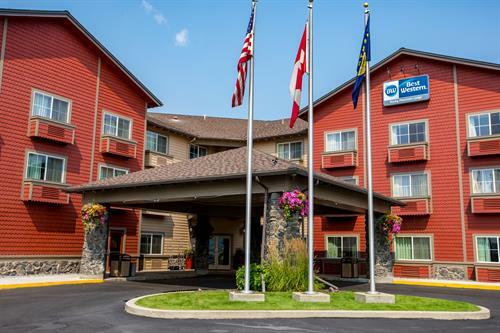 With lots of outdoors activities, great customer service and free wireless high-speed Internet, guests at our Whitefish hotel have everything they need for a great vacation. 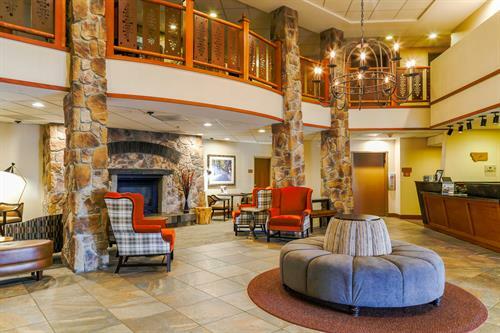 Whether you're here to take on Glacier National Park or for a few games of golf at one of the local courses, where you stay is key. 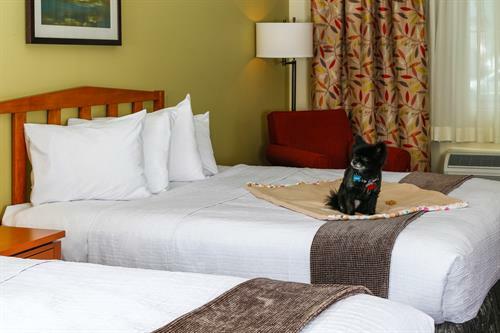 We provide guests with clean, comfortable accommodations and a great value. 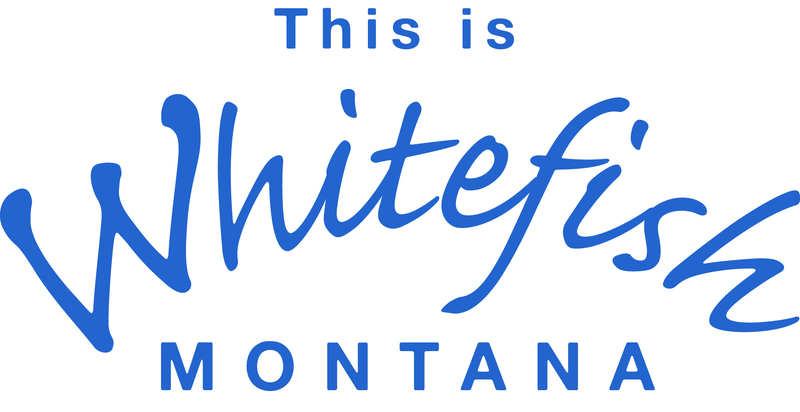 Whitefish is prime for fishing, skiing, hiking, zip lining, hunting, rafting and mountain biking. 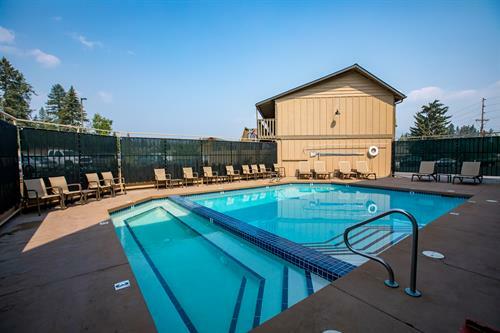 No matter what your sport of choice, you'll find it close to our Whitefish hotel. 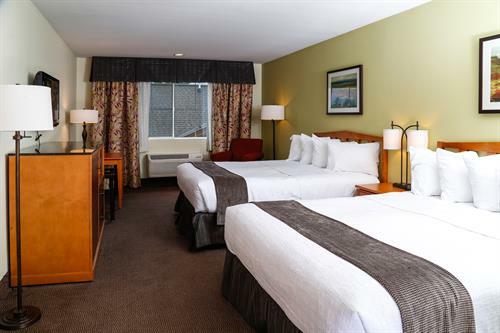 Shopping is also a worthy sport, and many Canadians cross the border to take advantage of the great deals. 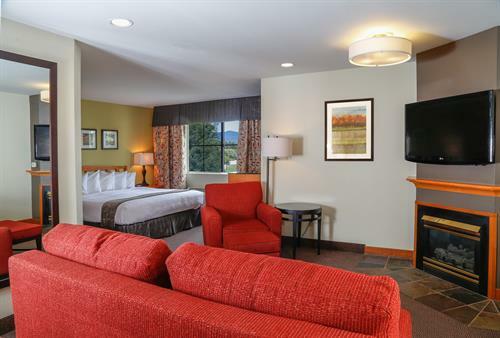 Reserve a cozy room at Best Western Rocky Mountain Lodge and enjoy the best location in town!